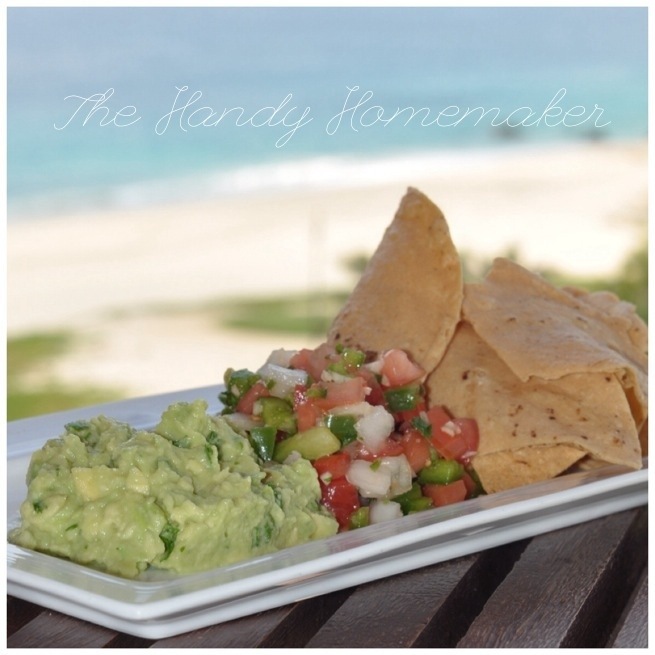 Pico de Gallo and Guacamole served with locally made chips. Yum! 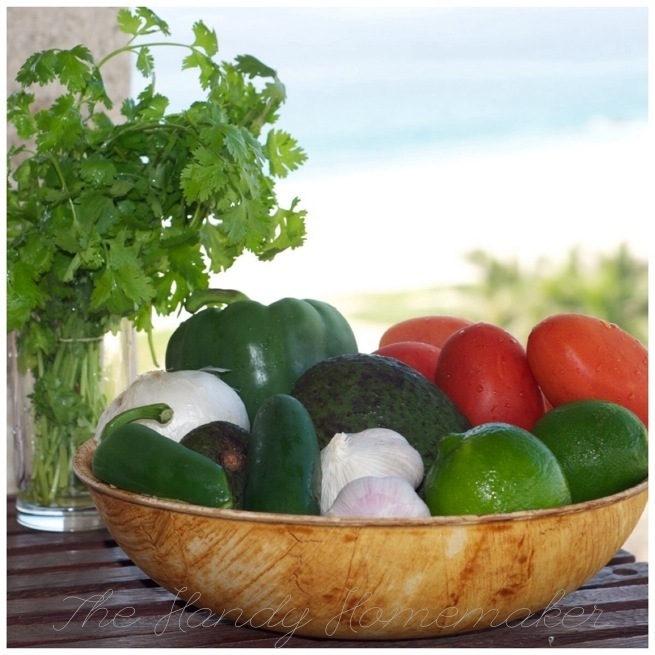 On our recent trip to Cabo San Lucas and San Jose del Cabo, Mexico we started off by heading to the local grocery store to pick up some fresh local produce for our trip. We love to sample the local restaurants but also enjoy nights in staring out at the ocean. Even on vacation, I still cook, as I can’t sit still for very long. Out comes the camera, as what better setting to prepare my next blog post. Fresh ingredients to work with! 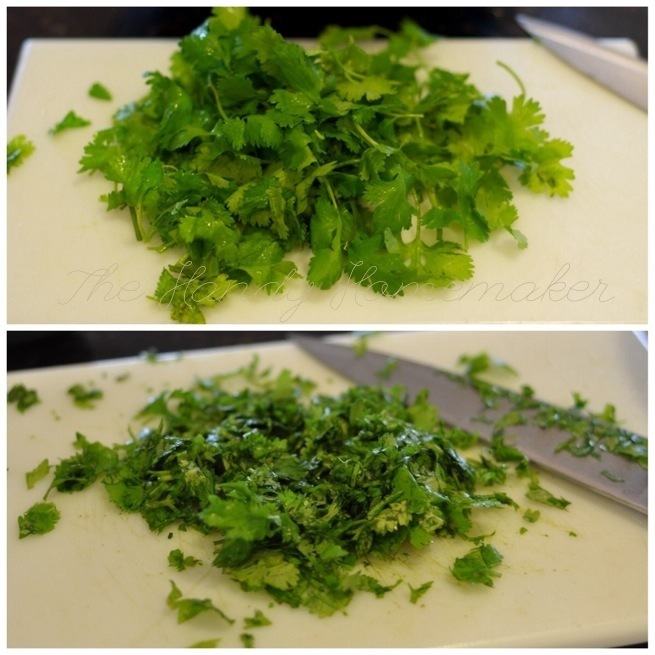 Chop the cilantro. 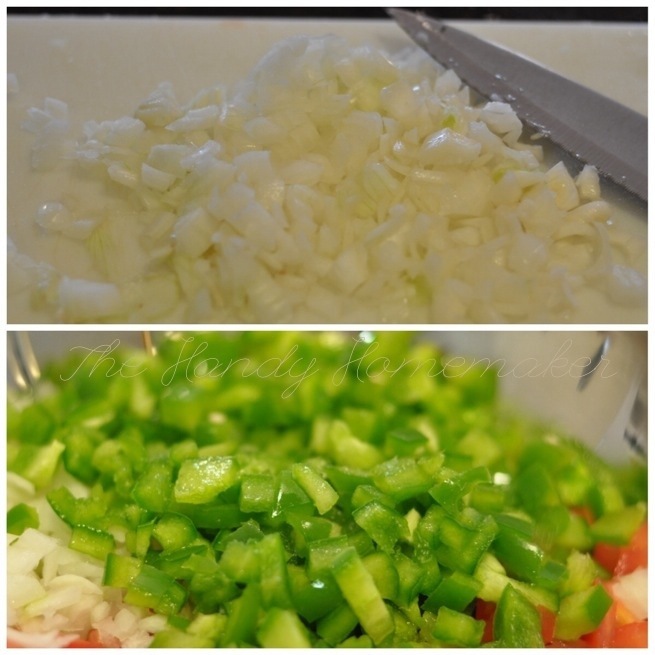 Don’t worry about chopping too small or not enough, make this to your preference. I like it chopped in larger pieces. If a few of the small stems are left in the cilantro that’s ok. 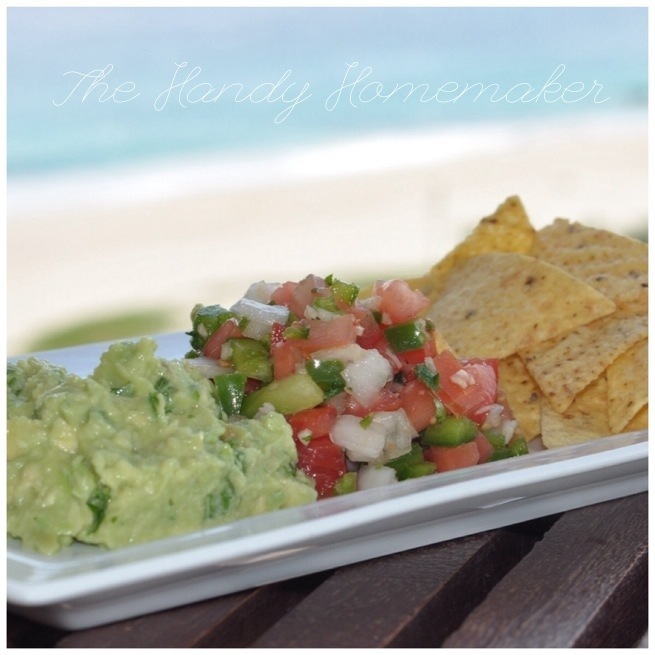 I normally make Pico de Gallo and Guacamole together. When preparing ingredients, chop extra, set aside, this saves time. 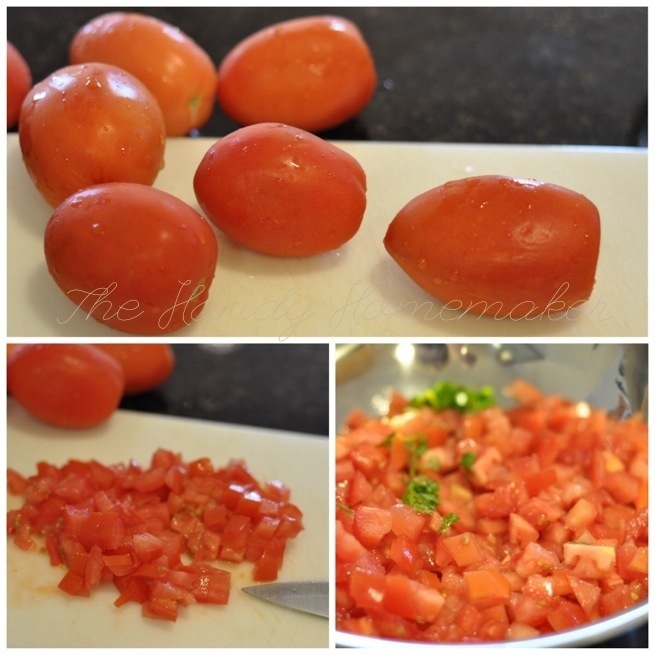 Finely chop the tomatoes, you can remove the seeds if you like but it’s not needed. I don’t, this is supposed to be quick, no fuss and easy. 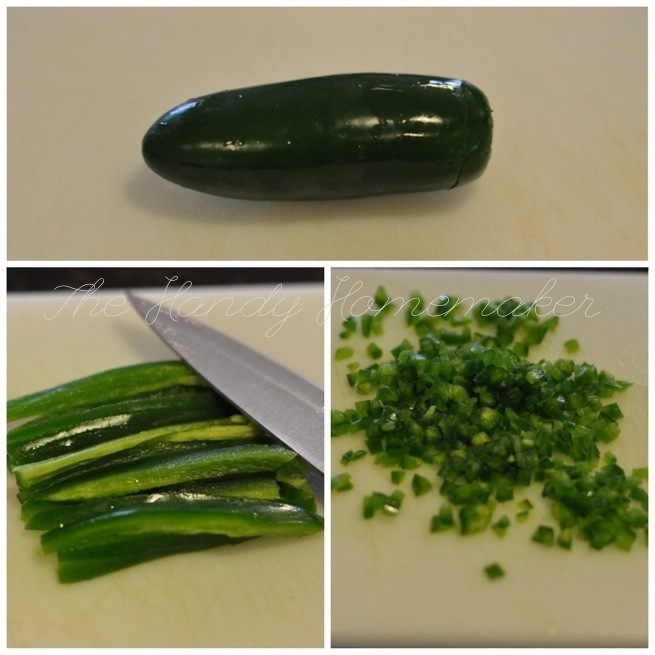 I only add one jalapeño pepper to my recipe, but you can make this as feisty as you like. Chop a little extra now for guacamole and set aside. Peel the garlic, use the side of your knife or the bottom of a glass as I have used here, to flatten the garlic. Flattening makes the finely mincing easier. If you have a garlic press, by all means use that. 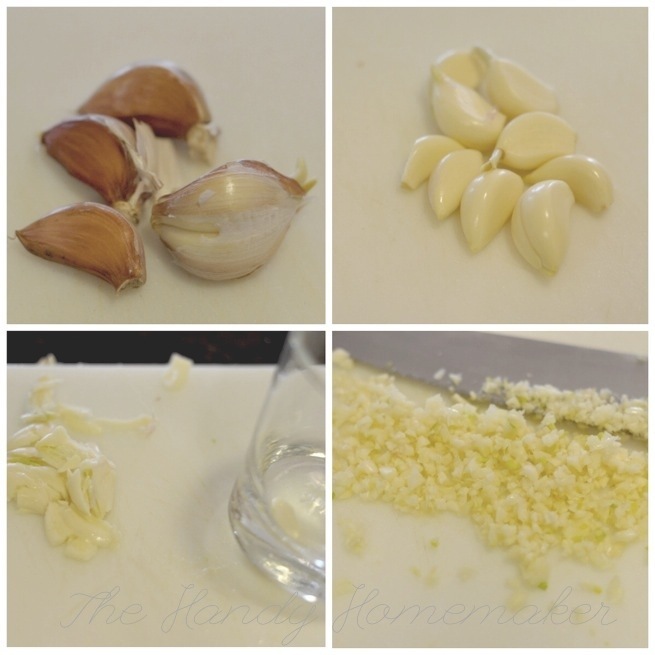 If you have a mortar and pestle chop the garlic and then puree with the salt for a smoother texture. We are garlic lovers in our house. You can cut the garlic if you like or you can just cut back a clove. 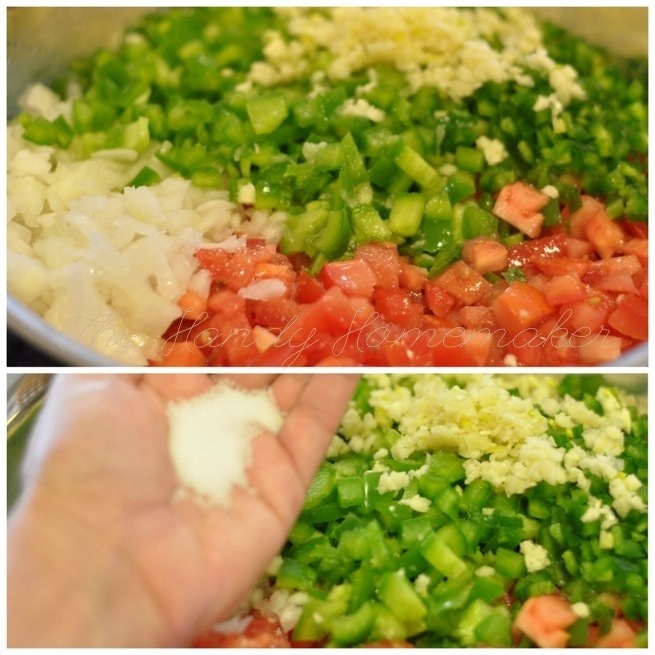 I was finely mincing extra garlic here for the guacamole and for breakfast omelets, so don’t freak out by the picture. Add the salt. Depending on the sweetness of your tomatoes, and if you are using unsalted chips to serve this with you may need to adjust your salt. But wait until the end. Add the juice of 1.5 lime halves. 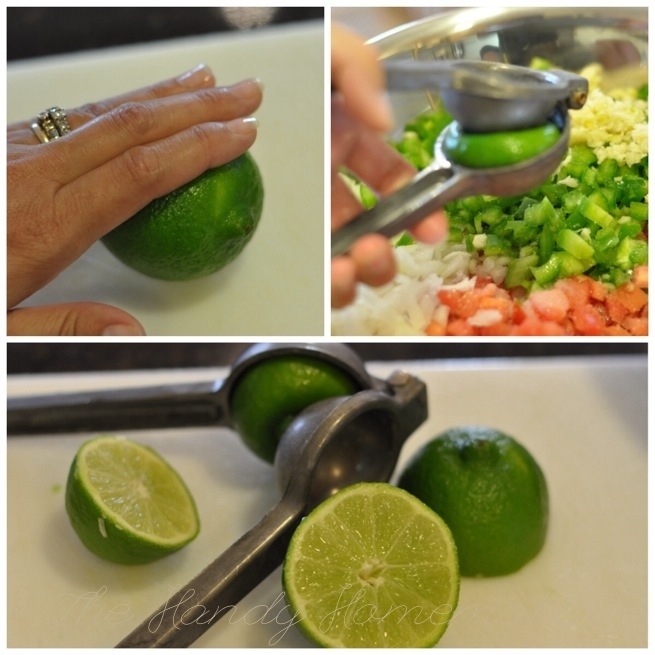 To help the juice of the limes flow a little easier. Roll/massage the lime for 10 seconds or so first. We lucked out and had a citrus press here, but if you don’t just squeeze over your hand or a mesh colander to catch and seeds. You may use a canned diced tomatoes, in place of fresh, I have a girlfriend who has a great recipe that uses a can. The only thing is you may need to add more salt when using canned tomatoes as they tend to be on the sweet side. Thank you SKH.. Happy you keep coming back! 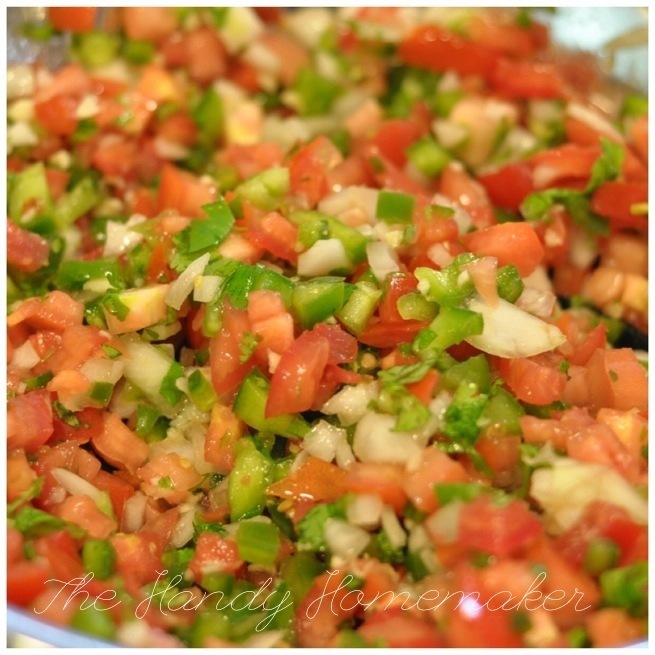 Needed some Pico for my chicken fajitas dinner tonight! Love the green pepper addition! Mhmmm Chicken fajitas for dinner sounds delicious!! Thank you.